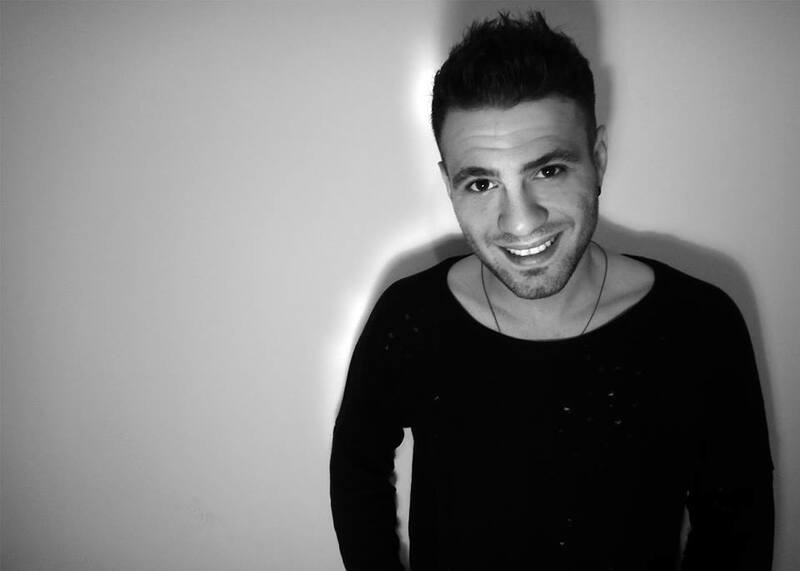 Hovig, the Cypriot entrant for this year’s Eurovision Song Contest, has dropped his third and final hint in regards to his Eurovision song title. Over the past few days Hovig has been posting small hints on his Facebook and Twitter to encourage fans to guess the title of his Eurovision 2017 song. The first hint was released on Sunday, and simply pictured a spaceman’s helmet. The second was released on Monday, and featured the scientific equation “g0 = 9.80665 m/s2”, which stands for gravitational acceleration. Finally, the third hint was the word “_R_V_ _ Y”. It is highly likely that the title of his song will be “Gravity”, and we already know that it has been written by Thomas G:son. G:son is most famous for his winning song Euphoria back in 2012, as well as working with other countries more recently such as Spain and Georgia. In the past week they have been working together in Stockholm, Sweden, to record the entry. Cyprus had internally selected Hovig to represent them in Kyiv, Ukraine. He most recently took part in their National Selection back in 2015 with his song “Stone In A River” where he finished 4th, and also tried the selection in 2010. Like many other Greek Eurovision stars such as Eleftheria Eleftheriou (Greece 2012) and Ivi Adamou (Cyprus 2012), Hovig took part in the X Factor Greece, finishing 7th in the second series. Hovig has already started promoting across Europe since before the New Year, as he travelled to Yerevan, where he performed his 2015 song “Stone In A River” at Armenia’s National Final Depi Evratesil as part of the interval. Hovig is of Armenian heritage, but lives in Cyprus. Cyprus debuted in the Eurovision Song Contest in 1981. Cyprus’ best result in the contest came in the form of three fifth place finishes. Their highest points finish came in 2004 when Lisa Andreas performed “Stronger Every Minute” in Istanbul, Turkey. She finished 5th in the final scoring 170 points, this included 12 points from Greece. Cyprus withdrew from the Eurovision Song Contest in 2014 due to financial difficulties but returned again in 2015 where they were represented by John Karagiannis.